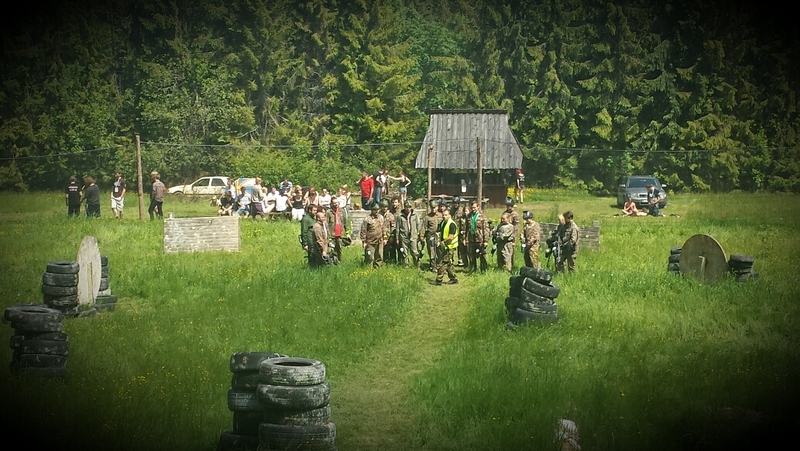 The best paintballing in the Podhale region! A type of team game, where you use markers (devices of similar shape and principle of operation as a pneumatic weapon) which, by means of compressed air or carbon dioxide, propels balls filled with paint. 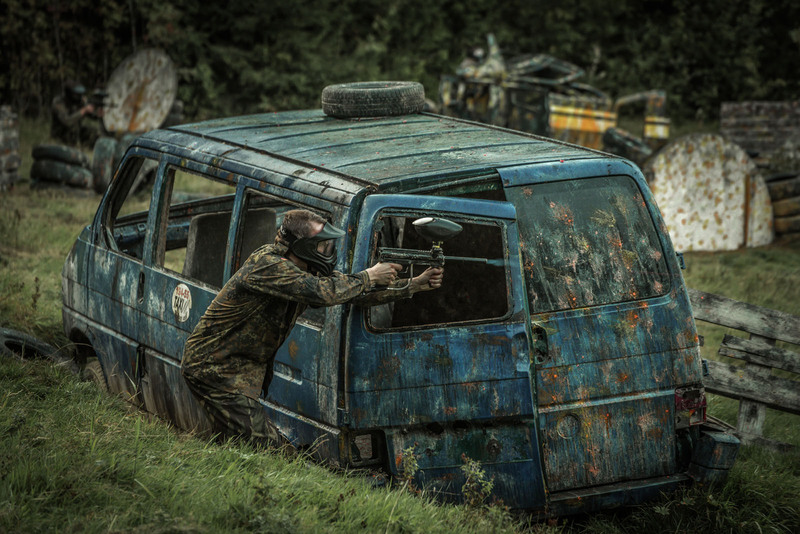 Hitting your opponent, from which the ball breaks, leaves a colorful stain that eliminates him/her from the game.